I am Senior Front-end Developer with over 8 years of experience developing applications. I've been part of a great number of teams, such as Cloud9IDE and Moviepilot.com, where I've been exposed to a great variety of technical challenges. I'm particularly good at creating great multiplatform UX experiences. My personal development projects include a visualizer of user journeys with nodes and edges and attached snapshots and a social SVG icons generator built using SVG.js. I've also been a contributor to Chaplin.js and MooTools. 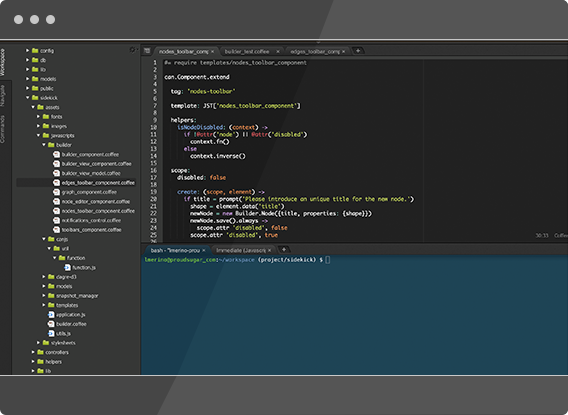 Node.js: KOA/Express.js, Socket.io, Grunt, Bower, Gulp, NPM. Ruby: Rvm, RoR, Sinatra, Padrino, ActiveRecord. Others: React-Native, with some exp. on Swift/Objective-C and some in Scala. SQL and NoSQL: Redis, PostgreSQL, MySQL. UI/UX exp: SCSS/Less, Sketch, Zeplin, FramerJS, etc. Other: Unix, Vagrant, Docker, Git. App services - connecting dataflows, and tools to monitor, track, etc. Agile methodologies and Lean development, Open Source contributions and maintenance, Performance optimization, Team leading and Mentoring, Bootstraping, API engineering, Analytics, Mobile development. Amazon Web Services, Unix, Data mining, Data visualization, Web services, Protocols, NGINX, CDN, Heroku (SEMSERVER), Git, Open Source, CRO, web/mobile optimization, UX/UI, HTML5 mobile development. Nestpick initially started as a small portal connecting tenants with landlords through mid to long-term contracts. 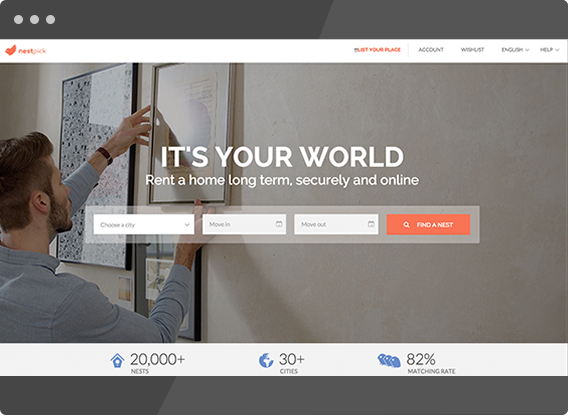 As of 2015, the platform receives several thousands of visitors every day looking for a way to book an mid or long-term apartment online, for their next move across 30 cities. Goals: Decoupling, minifying codebase to optimize loading time and create an astonishing mobile experience. 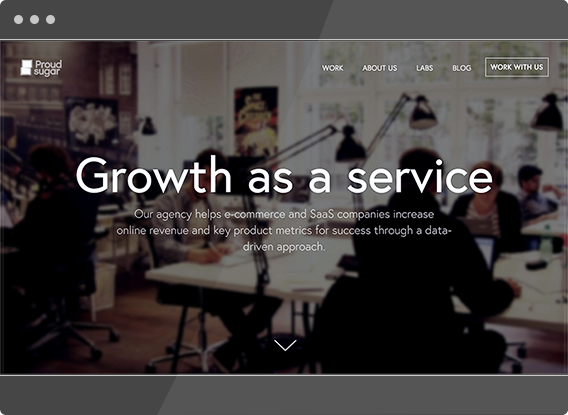 Proudsugar is a agency that operates as a Growth Service. With a custom methodology it provides research and solutions for revenue growth with the existing traffic. Improvements happen from three angles: communication, design and technology. 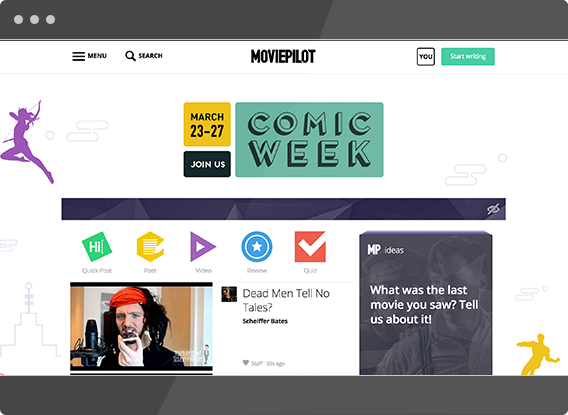 Moviepilot is a startup ranking second after IMDB. They target audience interested in the upcoming filmatographic releases to create a community. User can contribute with content. It servers hundreds of thousands of requests per month. My role as Front-end Lead included working with source code on RoR and Chaplin.JS to build the component-based single-page app. The team use a broad set of technologies to accomplish a performance-optimized product: PhantomJS, Buster.js and Sinon.js along with Jenkins. D3.js, crawlers and graph search and data analysis. The Workspaces are a maintained infrastructure in the cloud. Each project can be integrated with multiple services, including SauceLabs to test virtually on any device. As a developer I was able to work on Node.js and Browser features. During my 7 months at C9, I was responsible for the Heroku, Dropbox and FTP integrations within the product. The agile team and the frenetic development process required a multitude of skills.